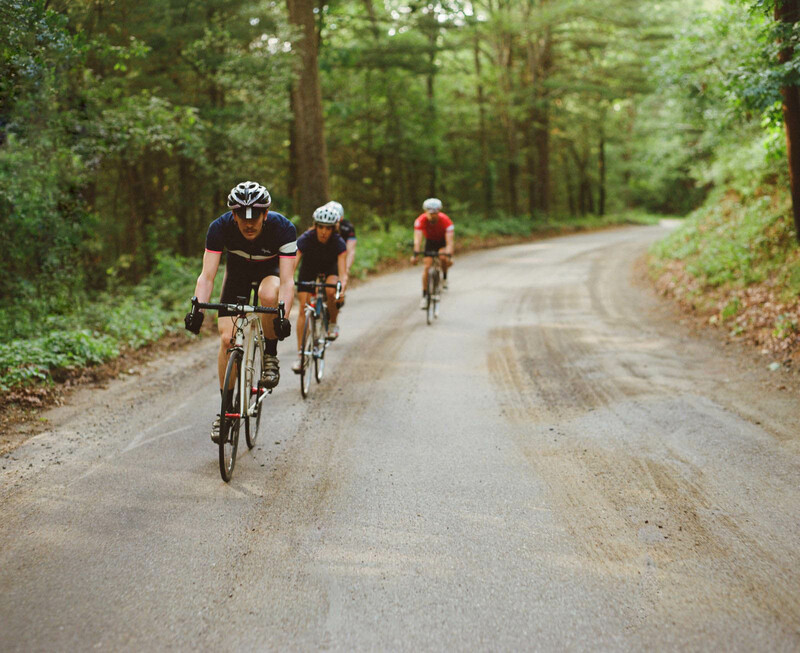 Using real athlete data to recommend the best roads and trails around the world, the Route Builder lets you create running and cycling routes that fit your preferences and goals. If you’re like most athletes, you ride and run the same general routes because you know where to go and what to expect. But while familiar roads and trails are nice, sometimes your training requires you to switch it up: you might have to hit a target distance or elevation, or maybe you just want to explore somewhere new. Other times you may not have a choice – when you’re traveling, it’s hard to know where to go. That’s why we built Strava Routes, a tool to help you map out a route based on popular activities. You can pick a start and end point as well as many key points along the way to plot your trip. Using real athlete data to recommend the best roads and trails around the world, the Route Builder lets you create running and cycling routes that fit your preferences and goals. Visit the Route Builder at Strava.com to get started. Looking to turn your route into a reality? The latest version of the Strava mobile app lets you choose routes to follow so you can conquer new terrain with confidence. Tap “Select a Route” on the Map tab of the Record screen and pick your day’s adventure. Routes that you create or star at Strava.com will automatically show up in your Routes list on your mobile device. Once you’re on your way, the Strava mobile app will keep you on course. Should you need to head back early, a “Route Back to Start” feature will plot the most efficient path back to the start of your activity. Want to follow someone else’s route? Star a route that a friend has shared with you to add it to your collection. If you want to create a route based on another athlete’s activity, use the Wrench icon on their activity page and select “Create Route”. To celebrate Routes, we want to see where yours take you. Create a route, share it with your friends, and tag Instagram photos of your adventure with #stravaroutes.